Our new season of Relationship Based Care retreats has begun. Relationship-Based Resilience (RBR) is a one-day retreat allowing interdisciplinary colleagues to engage in the four key relationships of Relationship-Based Care (RBC): Care of self, colleagues, patients/families and the community while building personal and organizational resilience. We want to hear from you! 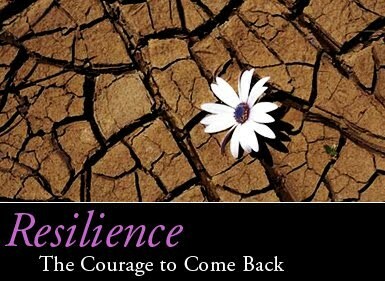 How do you support your personal resilience? How do you support our organizational resilience? Please post below – let’s keep the conversation going! Being able to attend classes, seminars, or sessions that encourage me as a nurse has been helpful in supporting my resilience. Spending time with nurses who have the same goals and passions has also helped. Even though we work as oncology nurses, we are still drawn to different areas of focus. Some of us enjoy working in ambulatory clinics while others prefer the pace of the ER or critical care units. Others of us want to do nursing research or wound care or informatics – the nursing world is so diverse! I think that as we find and spend time with colleagues who share our interests, we will be able to support organizational as well as personal resilience.